What Is Better Than Chinese Deep Tissue Massage In Victoria BC? Are you looking for a deep tissue massage in Victoria BC? You have come to the right place. 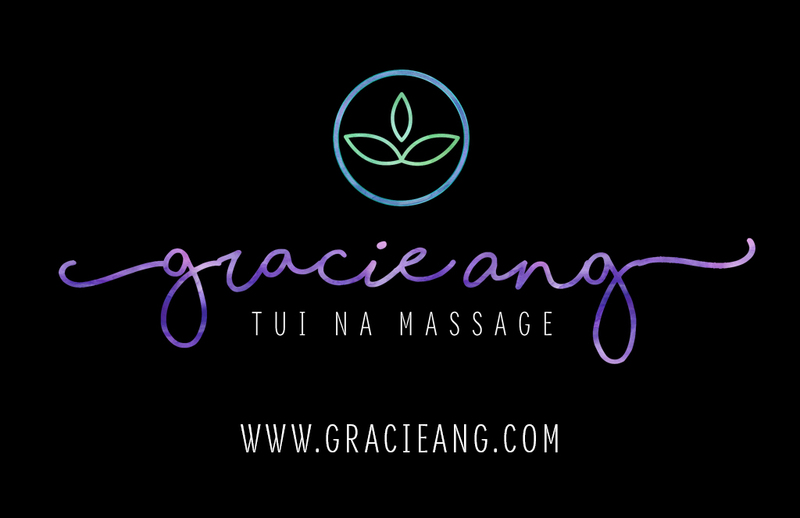 Although Gracie Ang is not a registered massage therapist, she is a Tui Na practitioner certified by the Oshio College of Acupuncture and Herbology. Her Chinese deep tissue massages are much different from regular massages you can receive from an RMT in Victoria. The difference in Tui Na. Read on to learn how Tui Na can change your life and free you of pain. Tui Na is a branch of Traditional Chinese Medicine (TCM) dating back to 1700 B.C. It is TCM’s equivalent of Physiotherapy and is utilized for medical purposes not just relaxation. Tui Na is a type of deep tissues massage that works to correct patient’s problems from muscoloskletal conditions to various sport and work injuries, as well as myriads of other health problems. Tui Na is well known in China and used in almost all its hospitals. Tui Na deep tissue massage is designed to relieve severe tension in the muscles and their connective tissues. This type of massage focuses on the muscles located below the surface of the top muscles. 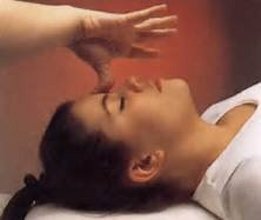 Tui Na breaks down scar tissue to relax muscles and tendons and creates the road for the blood and Qi (Chinese term for energy) to circulate in a proper way by removing blood stasis, and of course most importantly, to speed up the healing process. What do Tui Na practitioners do? Tui Na practitioners treat the clients using only their hands to bring about a change in the client’s condition. The main modalities of this treatment are deep soft tissue massage, skeletal alignment, and energy issuance. Tui Na has its advantages over simple massage in its ability to focus on and correct specific problems, especially chronic pain associated with the muscles, joints, and skeletal system. What can Tui Na treat? Tui Na is designed to prevent problems, not just correct them. This is what makes Tui Na massage unique and superior to other massage practices when health issues are the main concern. What about Tui Na and Energy Flow? Tui Na does not simply work on the muscles, bones and joints. It works with the energy of the body at a deeper level. 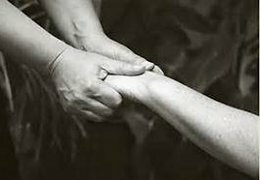 As the practitioner feels the client’s body with her hands, she is able to assess the distribution of energy and affect its flow. Traditional Chinese Medicine has helped people for thousands of years. Let Gracie help YOU! 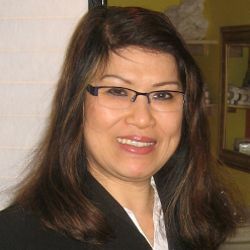 Gracie Ang offers expert Chinese Deep Tissue Tui Na massage for only $80 per session for maintenance massage. You will achieve great results within a short period of time!! $250 savings on the first five treatments!! Cultivate energy and restore strength and flexibility with Qigong exercises and breathing. Let Gracie help you have a better life!